Data science is an incredibly innovative and fast-paced discipline. As such, it is important to maintain an understanding of new trends in the area, especially if you are pursuing training in the field. Being aware of not only how data science is currently used, but also how it is likely to progress in the future, will help you maintain your status as a forward-thinking leader in your sector. 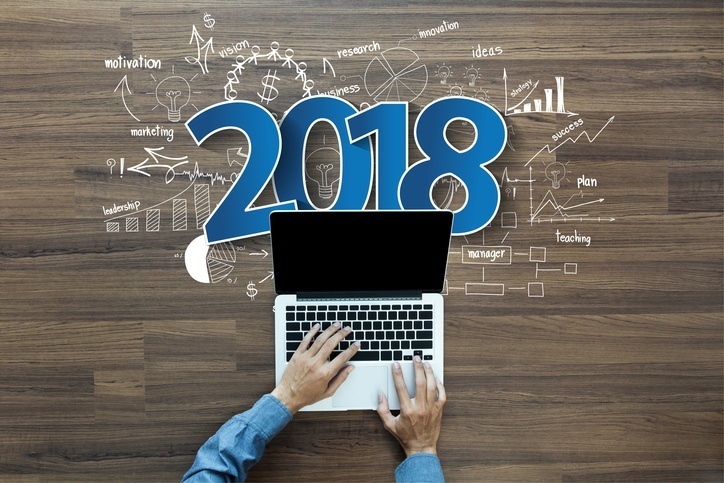 In 2018, data science is likely to see some exciting developments and to tackle interesting new problems. While only time will tell what data science will achieve this year, there are some key trends that are likely to see important progress. To learn more about how the year in data science may unfold, read on! According to location data analysis specialists Carto, the data generated in one month by 2% of the world’s population is more than 5 terabytes. This makes GPS data incredibly rich with potential, but also very difficult to analyse due to its sheer size. However, with the power of data science, this appears to be changing, as data scientists work harder on integrating the spatial components of data into their models. 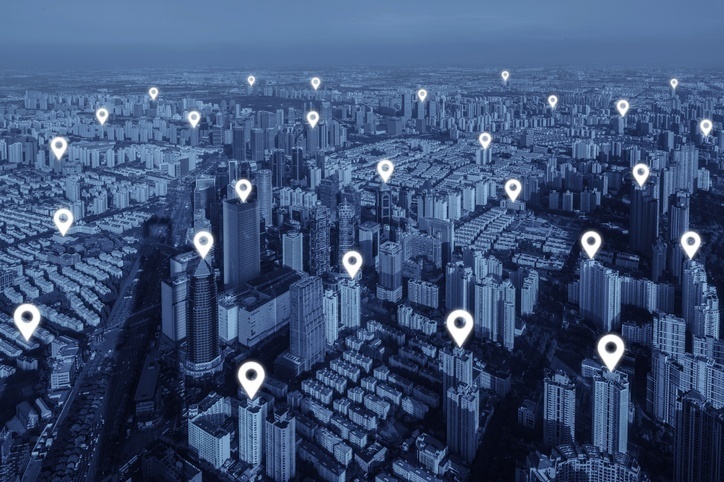 For example, OpenTIDE generates and analyses depersonalised data from device location requests, allowing for a better understanding of not only the data itself, but where it comes from. This insight can have important implications for public safety, crowd estimation, and planning. 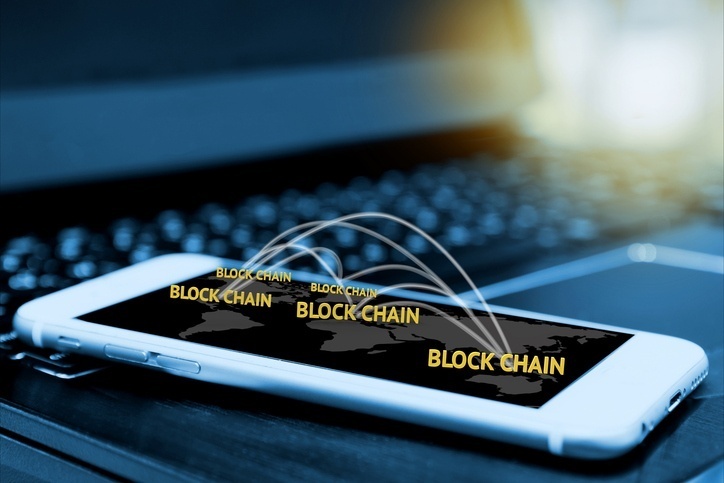 With all of the recent buzz and debate surrounding Bitcoin and other crypto currencies, blockchain technology is starting to enter the mainstream lexicon. A distribution database system, blockchain technology utilises an open ledger to record digital transactions in a ‘block,’ which is timestamped and linked to the previous block. Blockchain transactions thus cannot be altered and are very secure. The financial sector is starting to engage more with blockchain, and the technology can help data scientists analyse things like real-time transactional data without the risk of double-spending. Although blockchain is far from being the most important transaction method, students studying online with a data science academy should pay close attention to take advantage of its eventual rise. In an increasingly digital world, the security of data and online connections is more critical than ever. Hackers and malicious parties are developing their capabilities at similar rates to businesses and other organisations, so staying ahead requires innovation. Insights like those gained by students on data science short courses will likely prove greatly beneficial to digital security efforts. For example, data science makes it easier for organisations to identify security risks in advance, pre-empting problems and solidifying their defences. Data science may also contribute to the automation of digital security efforts, allowing for a faster response time to compromised systems and reducing vulnerability. Overall, data science is a tool that businesses and other organisations will be able to wield in very productive ways in 2018. Watching it play out will be exciting for data science students and experts alike. Do you want to know more about where your career and organisation can go with data science? Contact the Southampton Data Science Academy to learn more about our online courses for the data scientist!